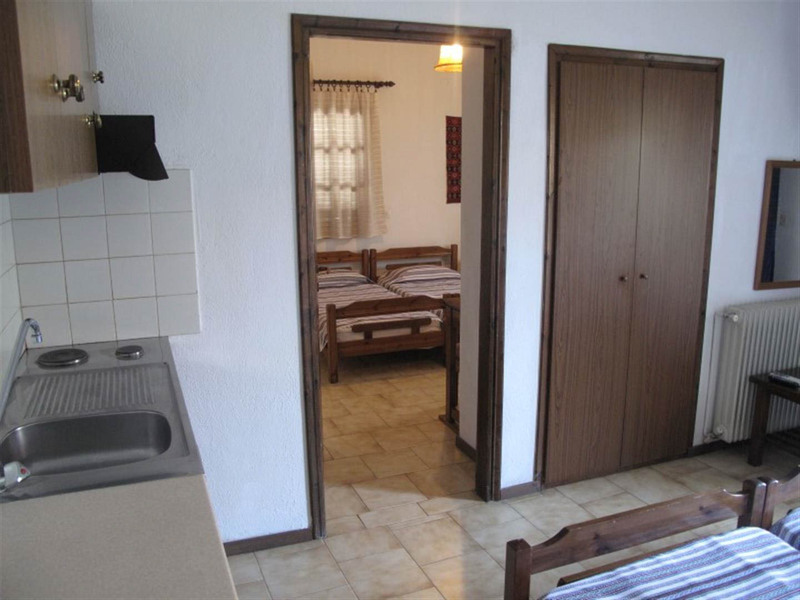 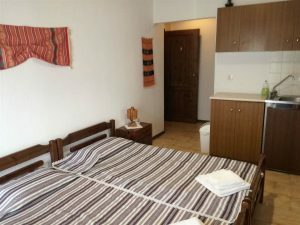 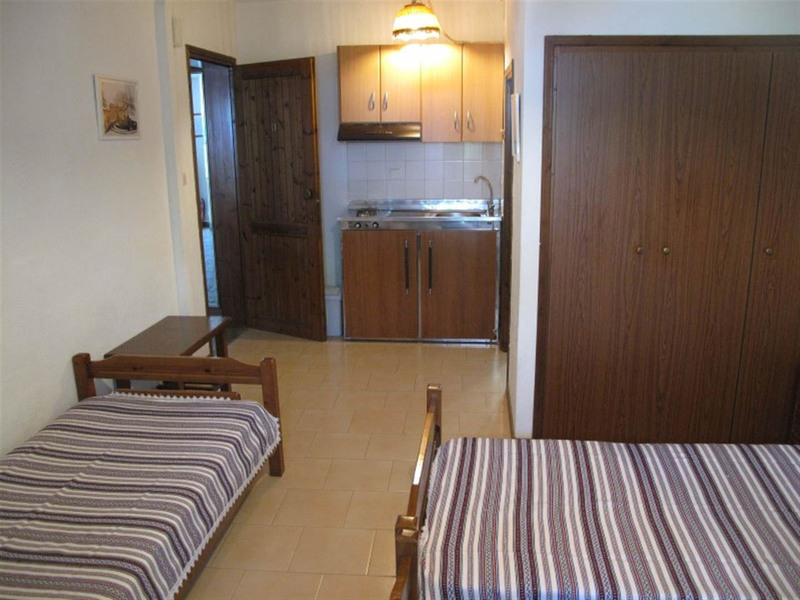 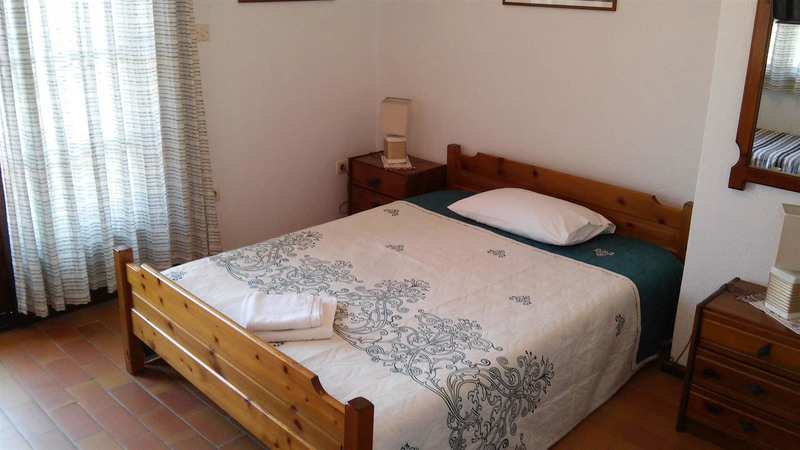 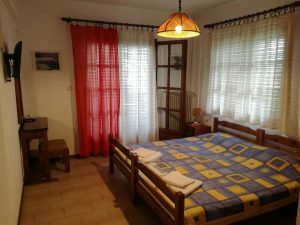 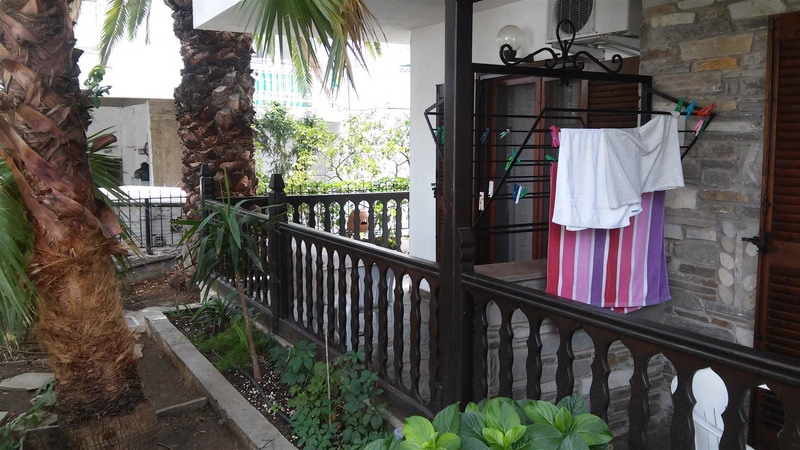 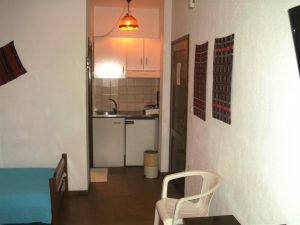 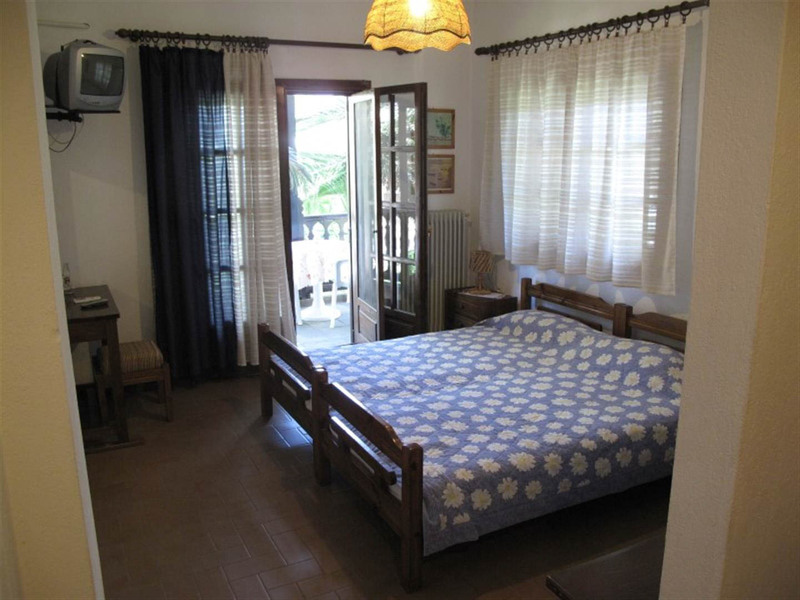 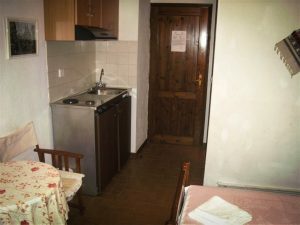 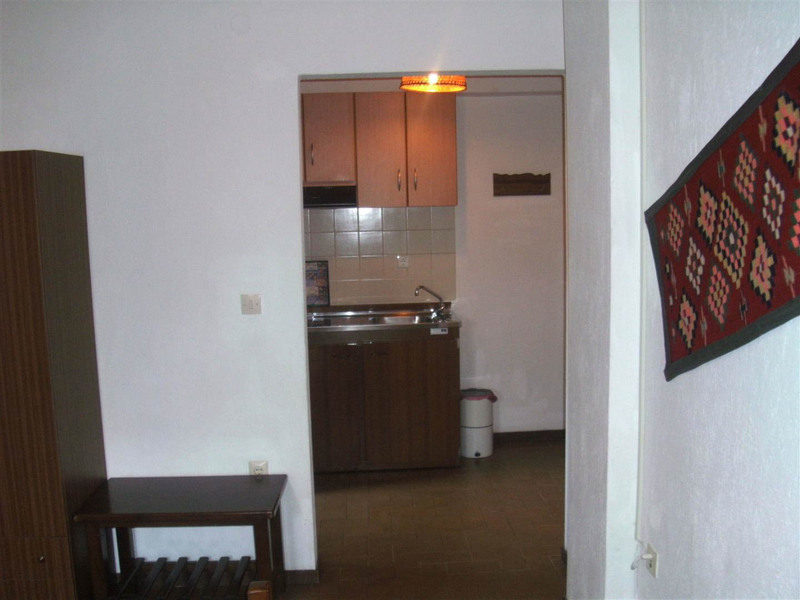 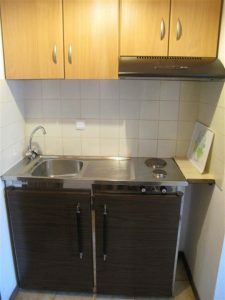 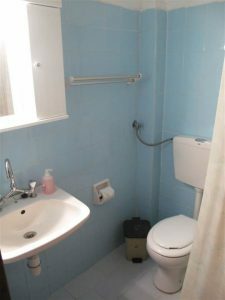 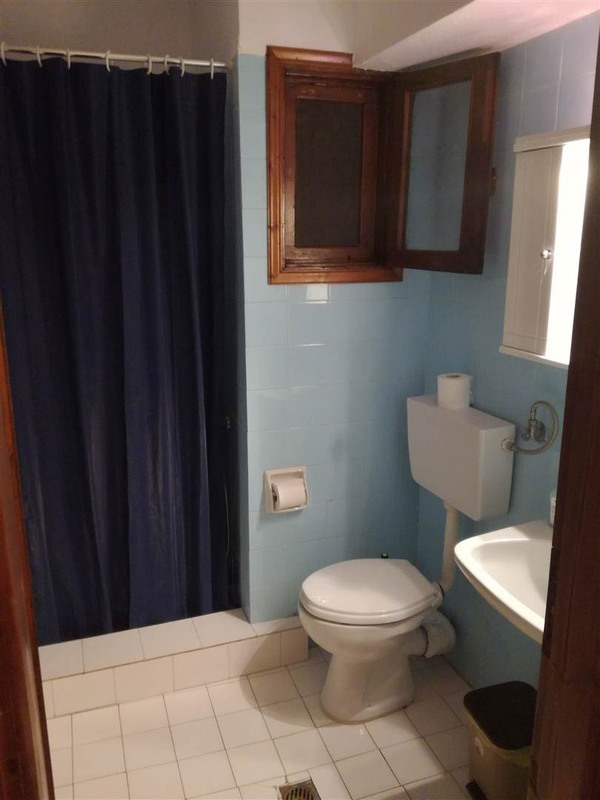 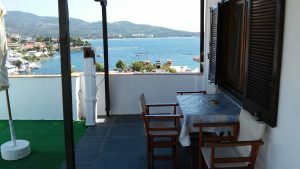 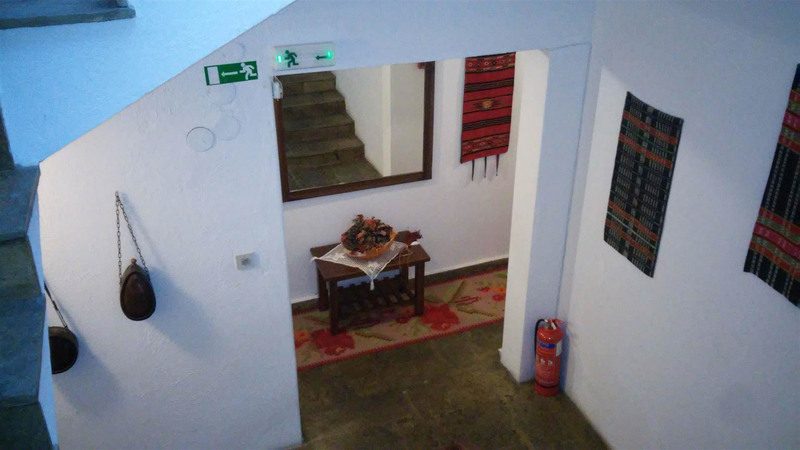 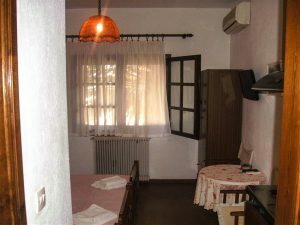 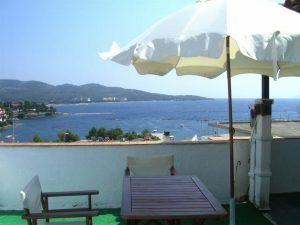 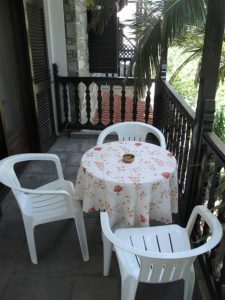 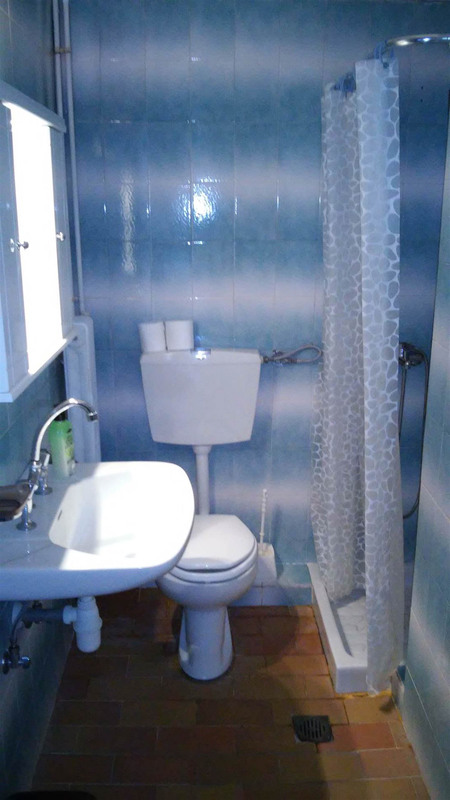 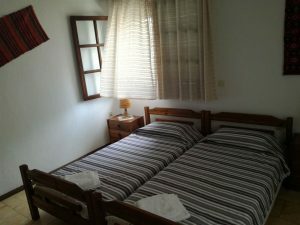 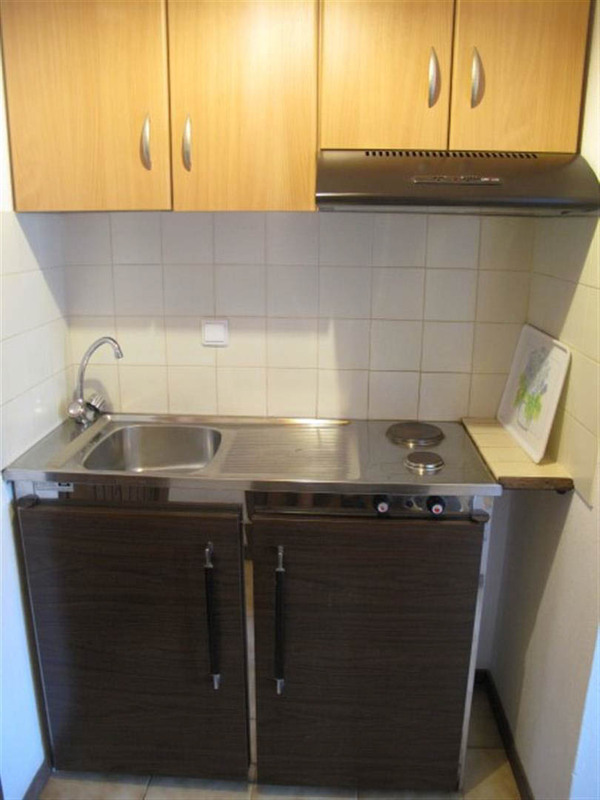 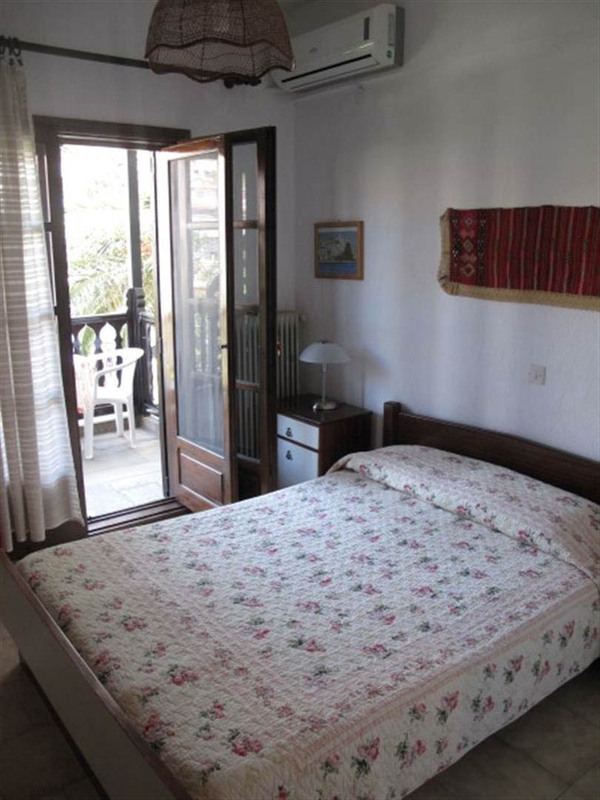 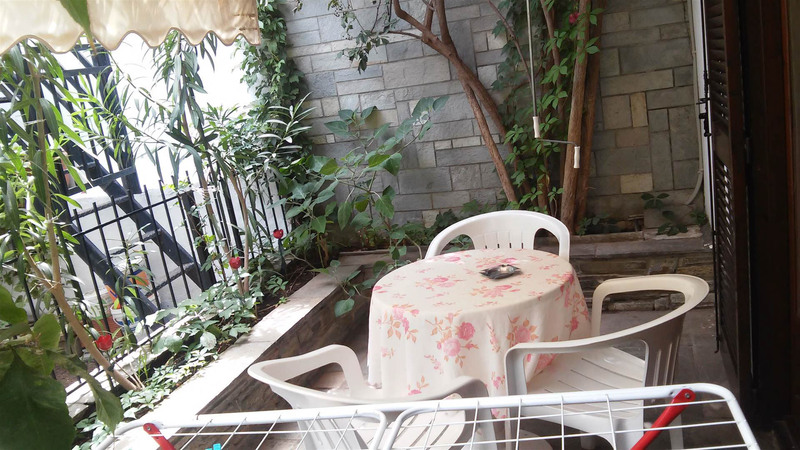 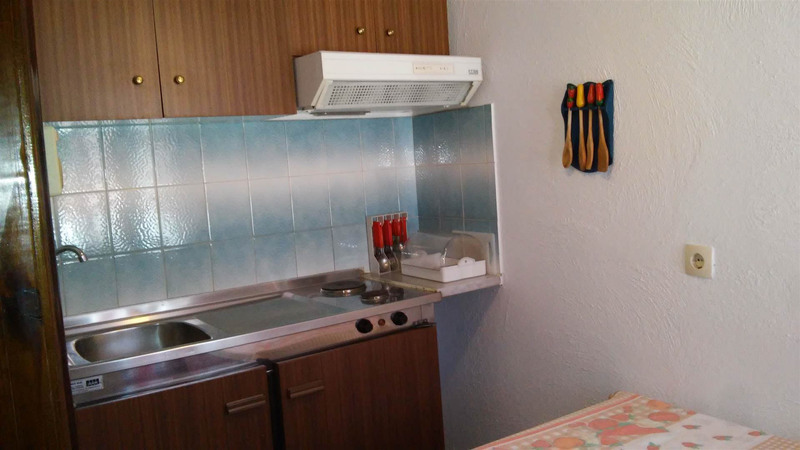 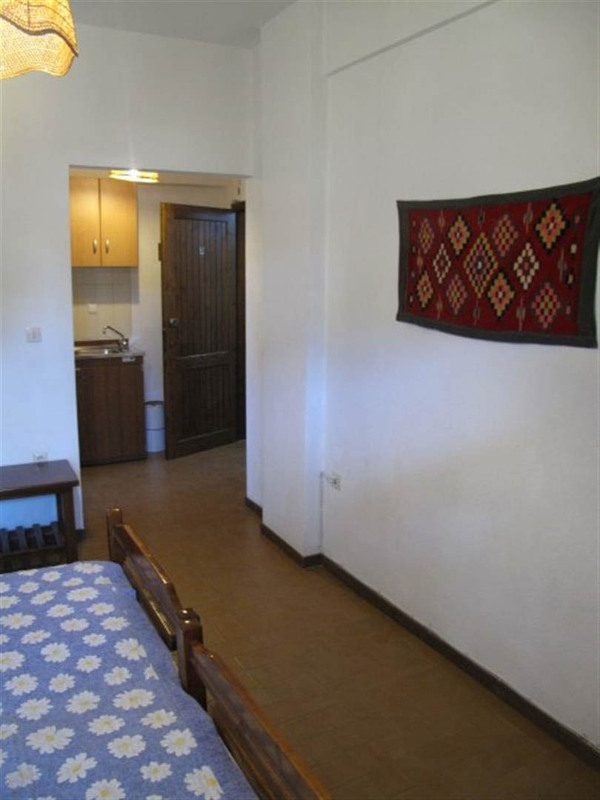 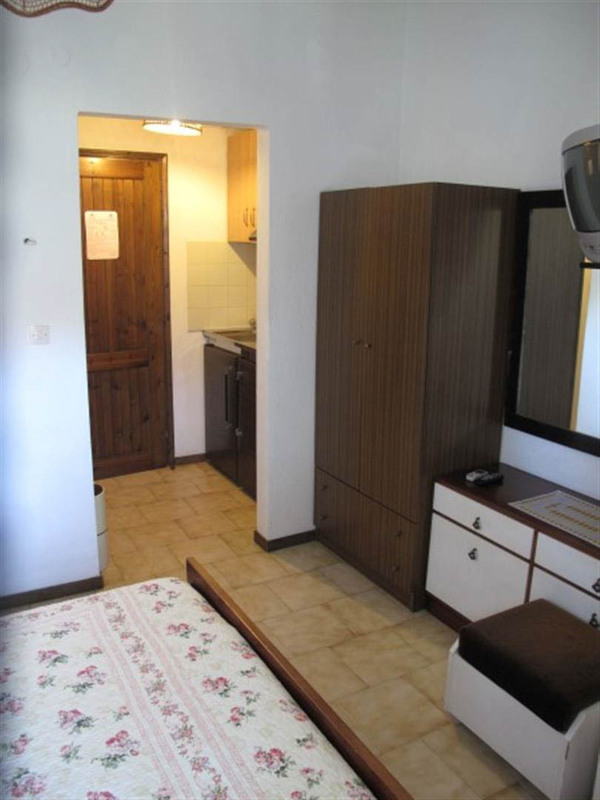 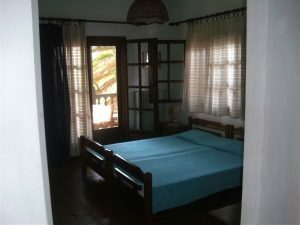 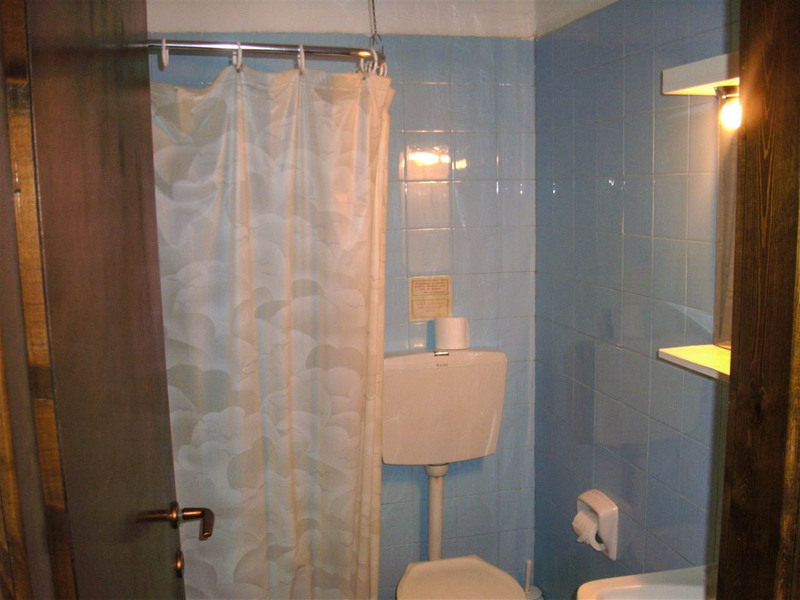 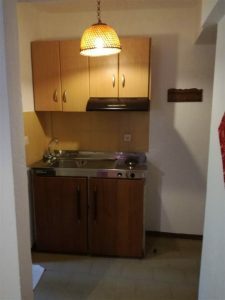 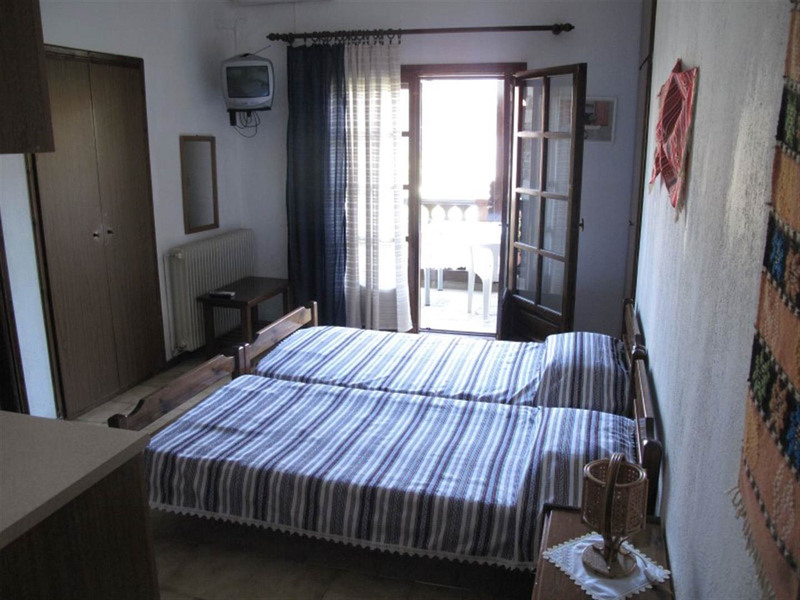 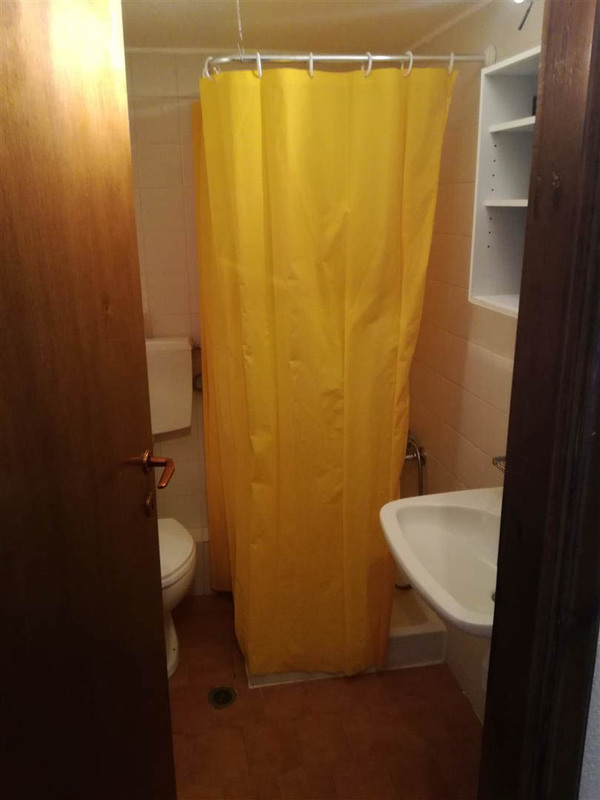 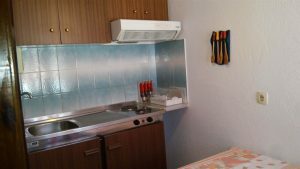 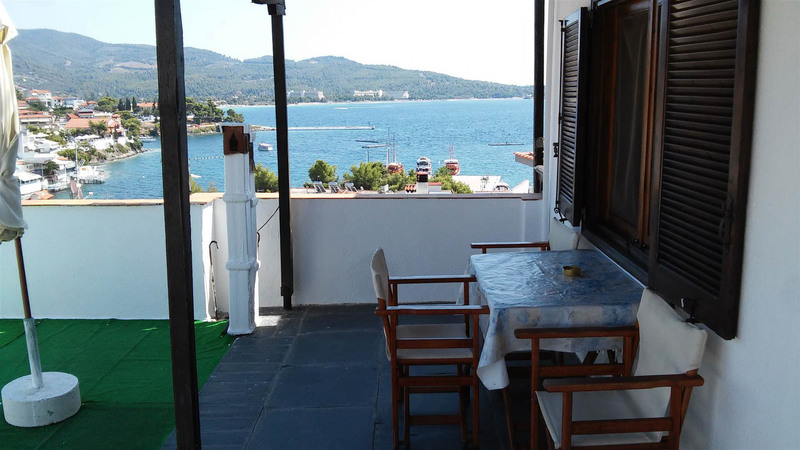 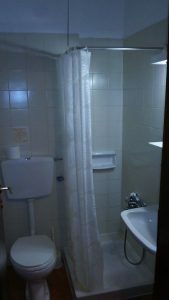 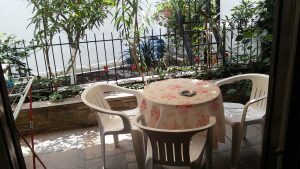 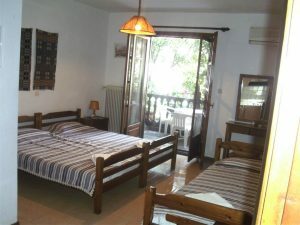 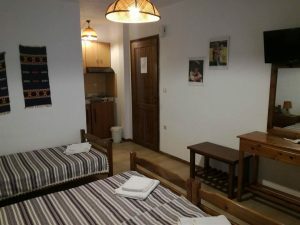 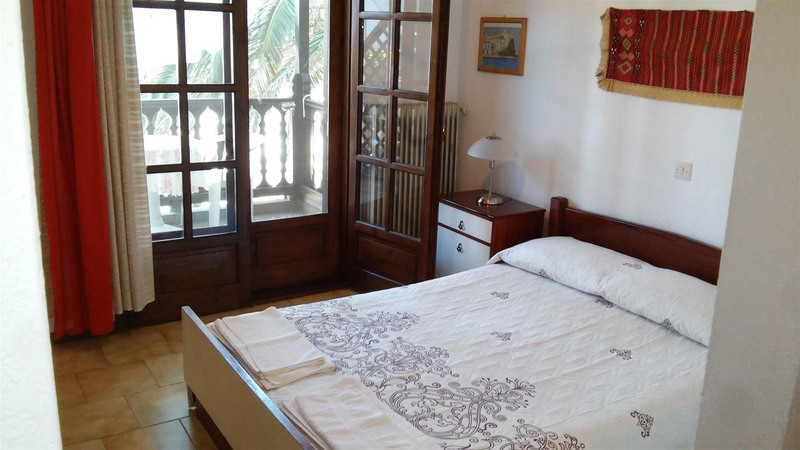 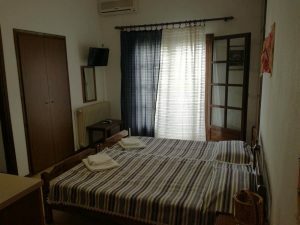 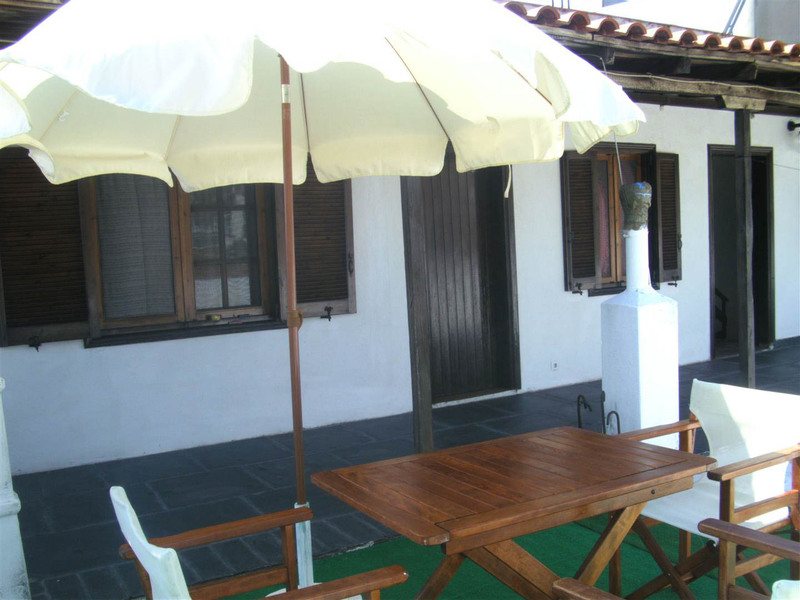 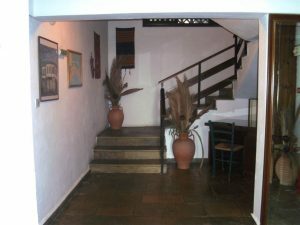 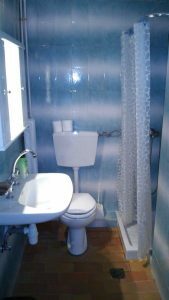 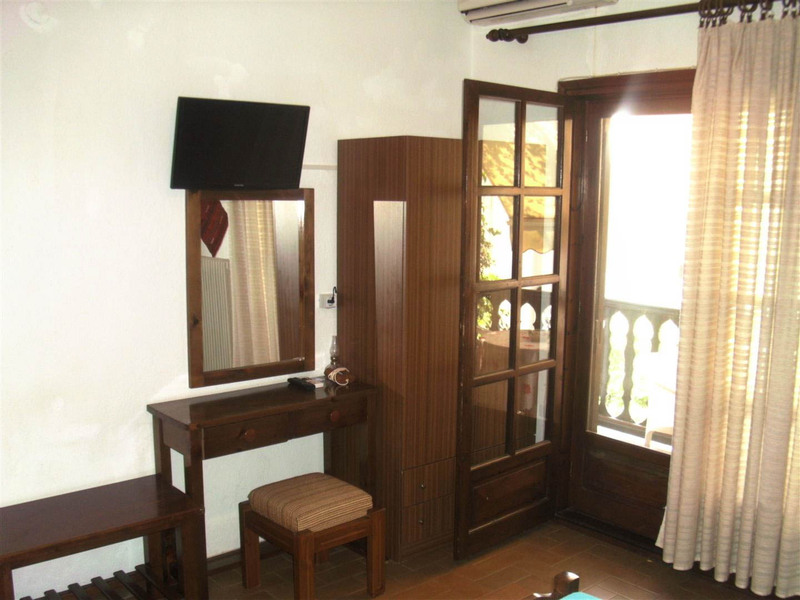 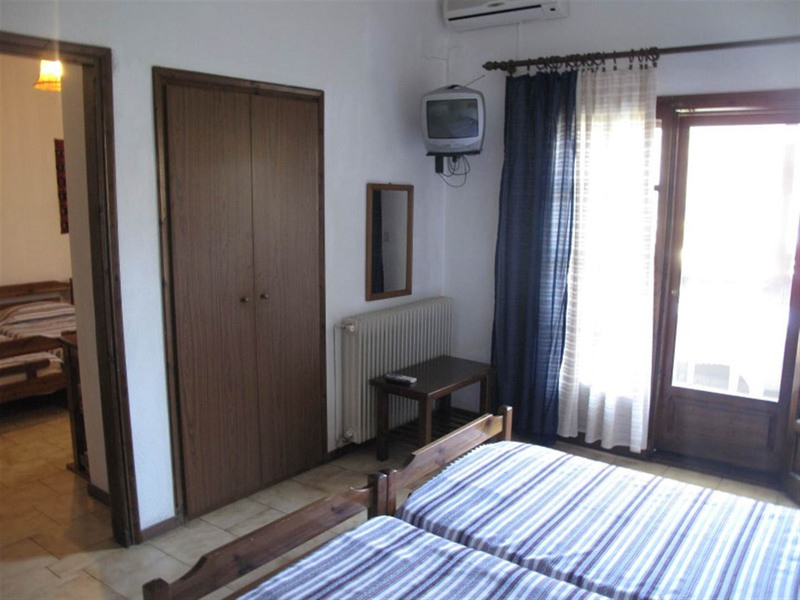 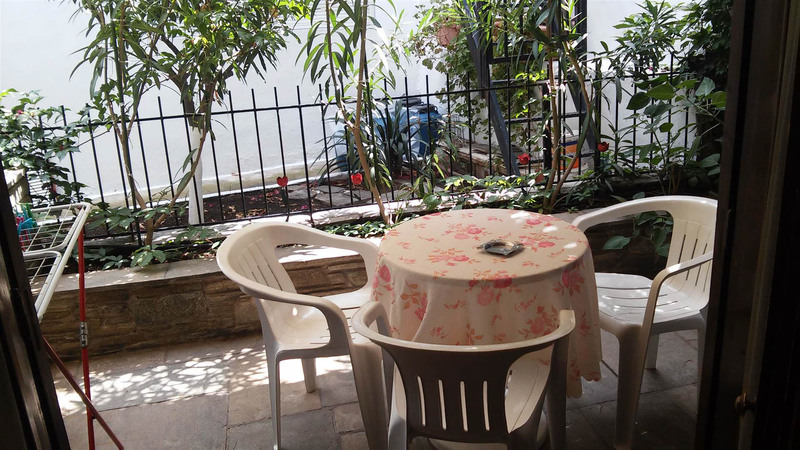 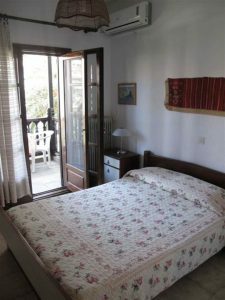 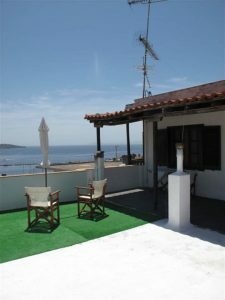 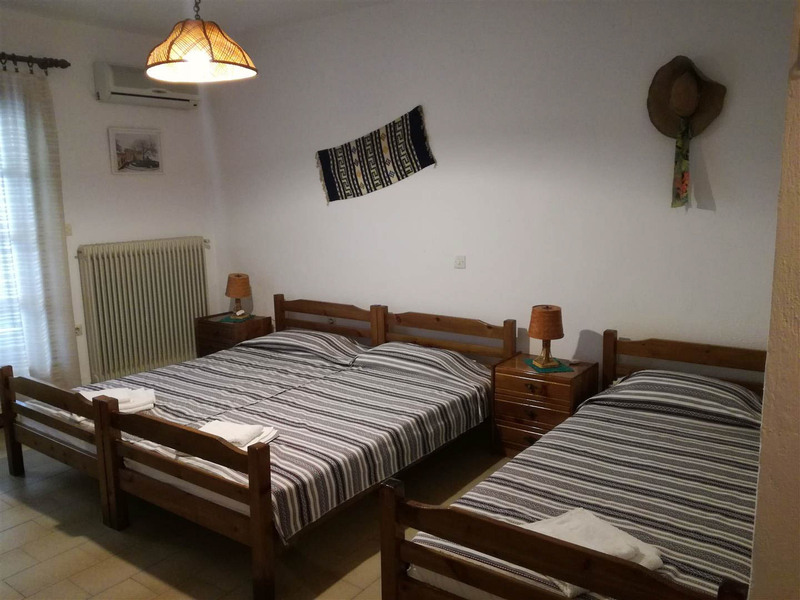 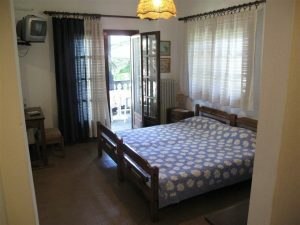 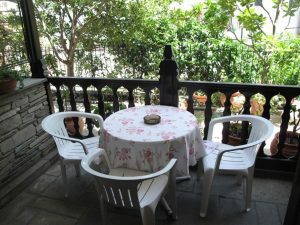 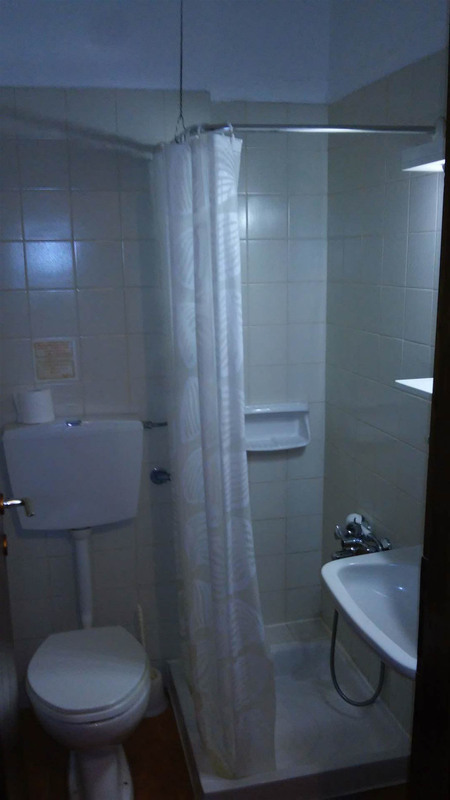 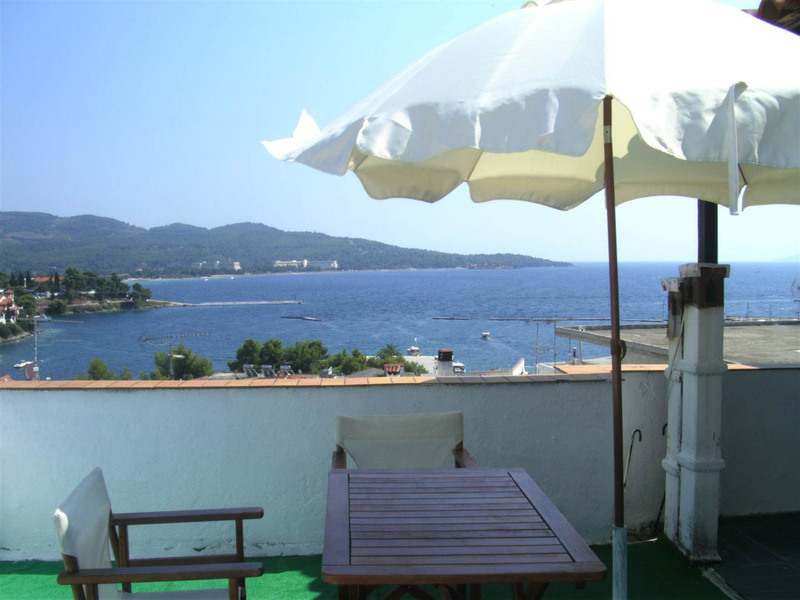 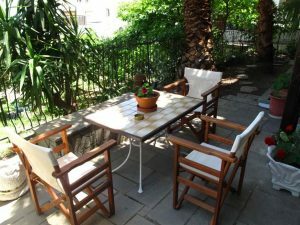 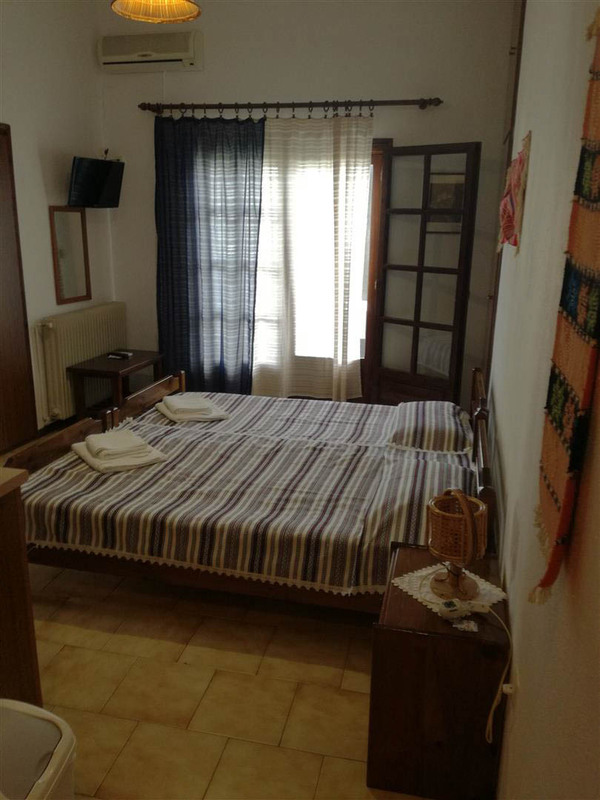 Photo Gallery of Papatzikos Guesthouse Rooms to let. 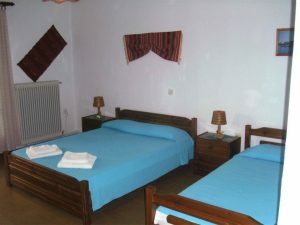 feel free to contact us via email, phone or our contact form. 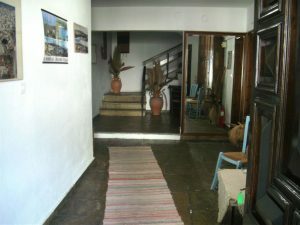 We will be happy to know you and answer all of your questions. Use this form to make a booking request.